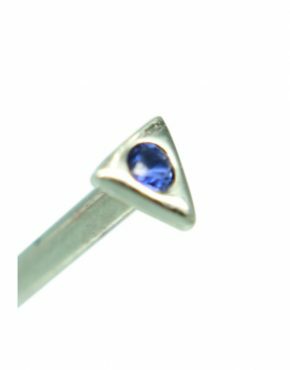 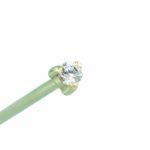 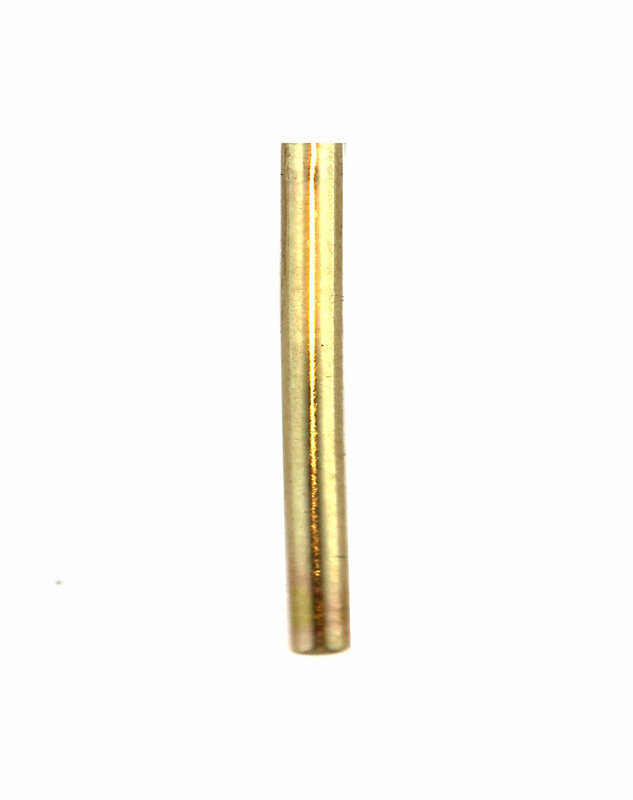 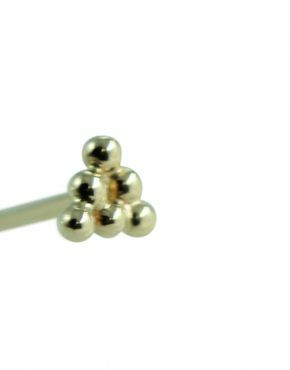 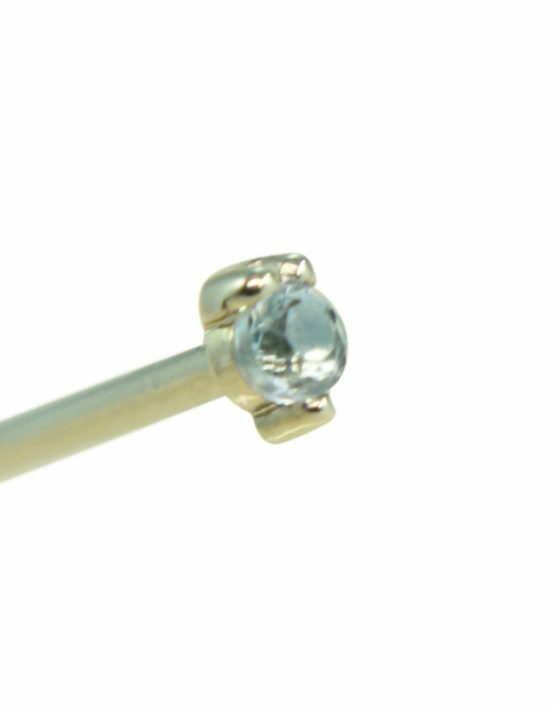 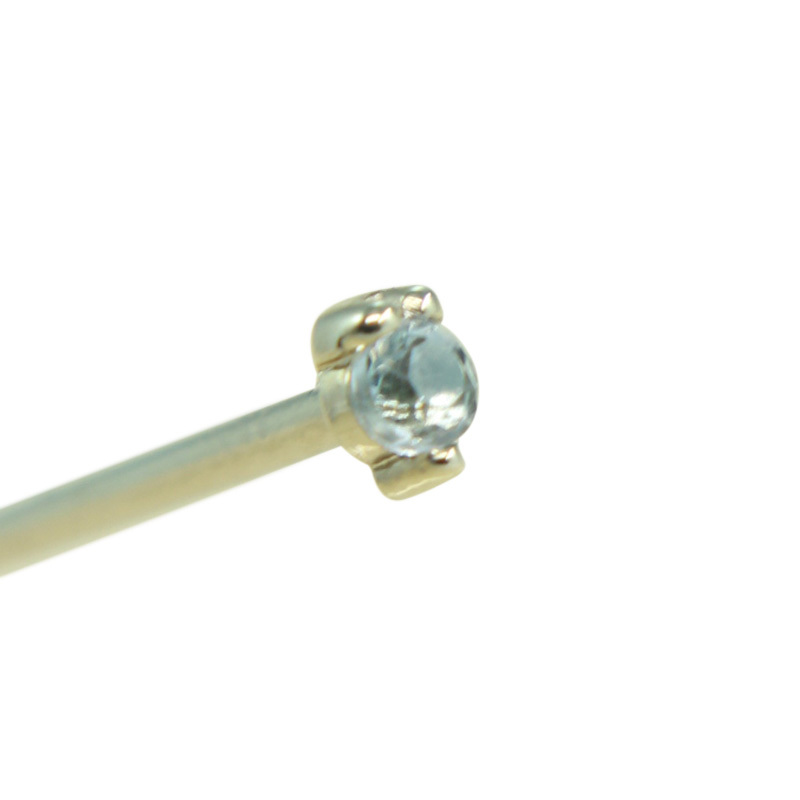 This 2mm tri-prong features a 1.5mm stone of your choice. 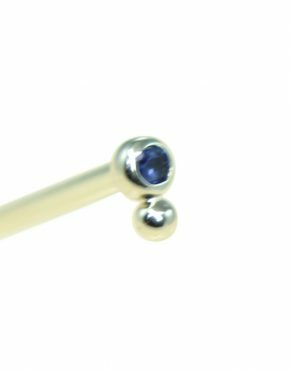 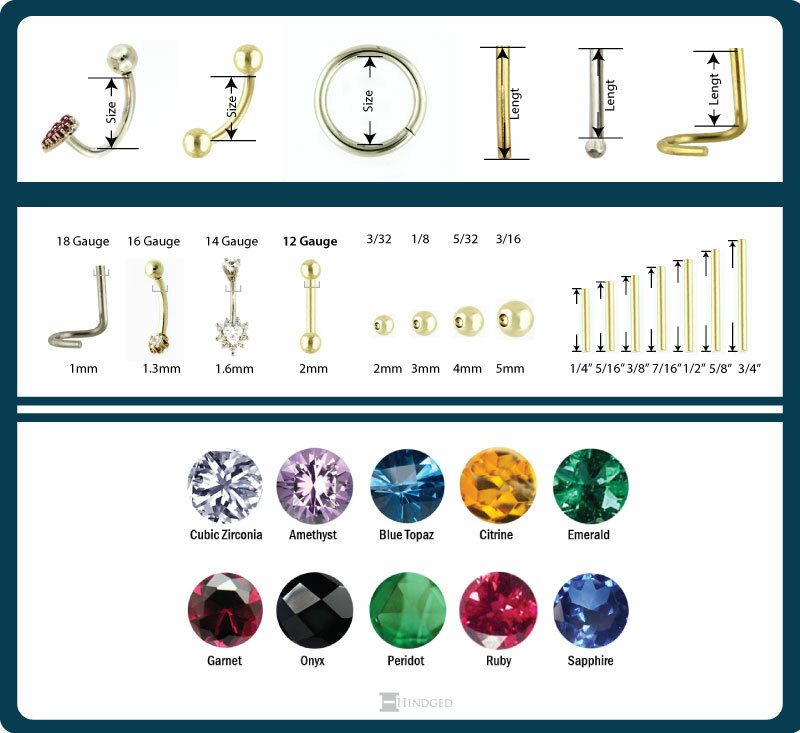 Whether you want a classic clear stone or a colored one, you can make the statement that you want with this piece of body jewelry. 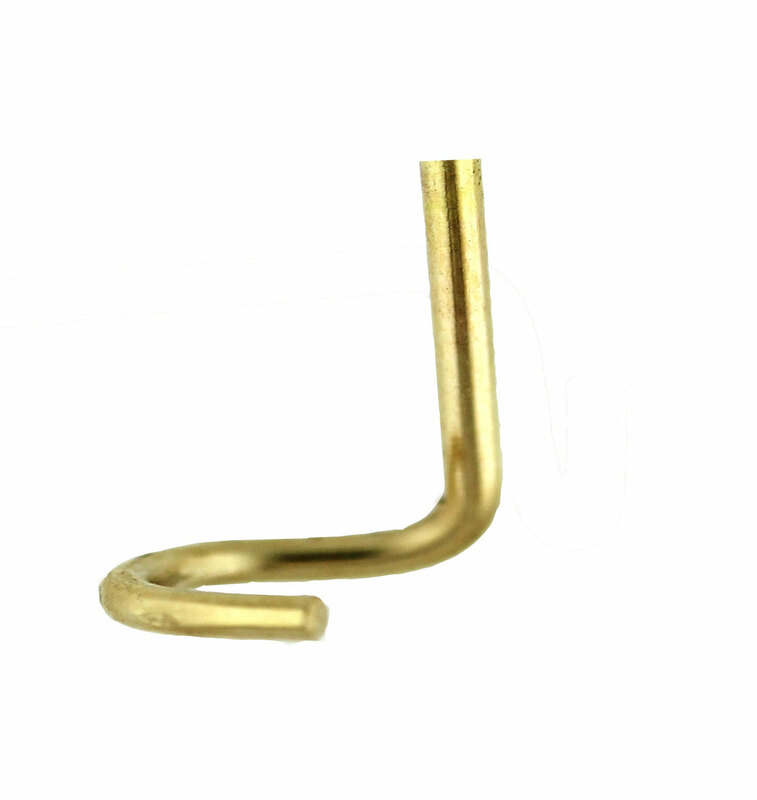 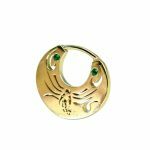 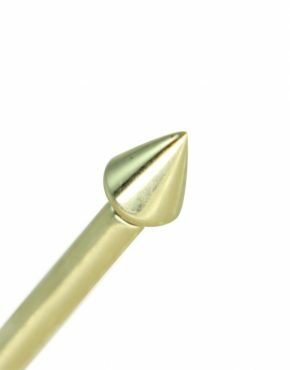 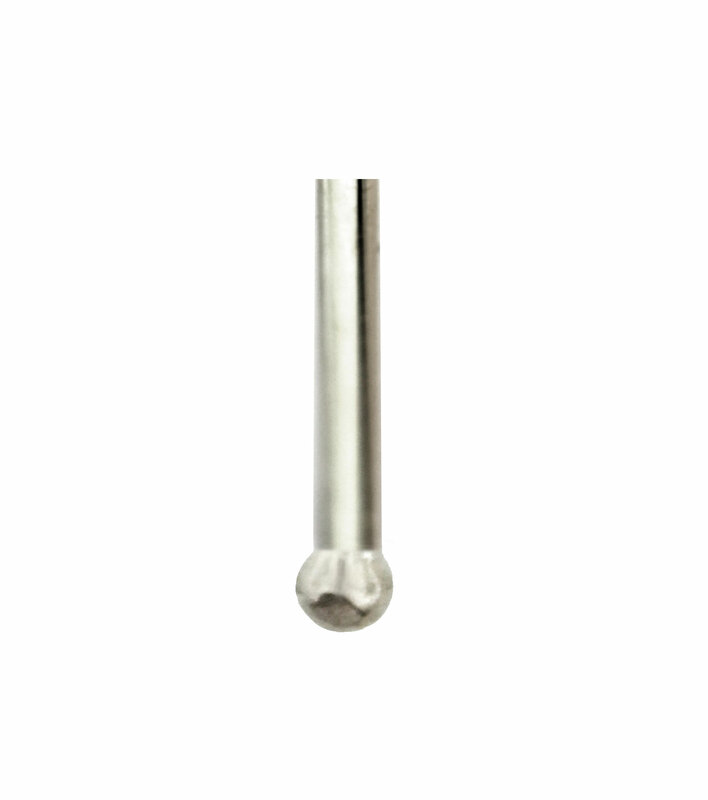 This nostril stud comes with a regular shaft that can be bent according to piercing for maximum comfort.